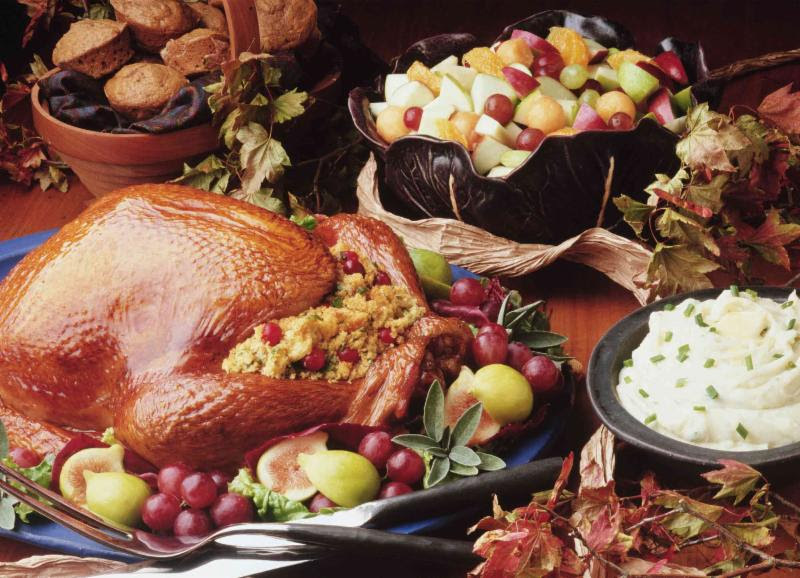 The time of year is quickly approaching when we gather family and friends together to feast on a bountiful spread of food. Unfortunately, there are families who need help with providing that holiday meal. This holiday season Coldwater plans to distribute 260 10-13 pound turkeys through our Food Pantry to those who need assistance with their holiday meals. We could use your help with collecting these turkeys. A $25.00 donation to Coldwater will cover the cost of an entire holiday meal for a family, including a turkey, mashed potatoes, gravy, stuffing, sweet potatoes, vegetables, cranberry sauce and corn bread. If you can help, you can either make a monetary donation or bring turkey(s) to our office. Cash/check donations for Coldwater's Turkey Call can be mailed to Coldwater at 501 NE Missouri Road, Lee's Summit, MO 64086. 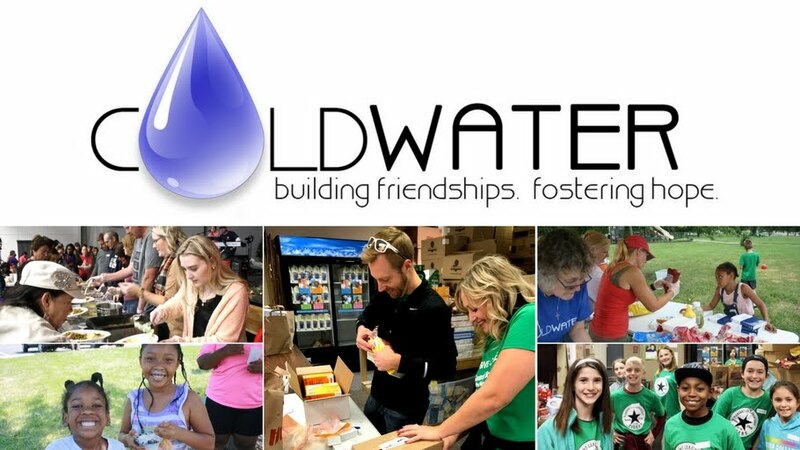 You can also make online donations at www.coldwater.me. Just click on the Paypal donation button. You do not have to have a Paypal account. It will allow you to process a credit card and allow you to designate the program you would like it to go to. Please call the office at 816-786-0758 to let us know if you will be dropping off a turkey(s). For more information, contact our office or director@coldwater.me. Thank you for supporting the Coldwater mission.